The STCW 95/2010 course is the minimum legal requirement for all crew working commercially at sea and is essential knowledge used to protect the lives of crew and guests onboard. The course is internationally recognized and meets all international standards prescribed by the International Maritime Organisation (IMO). 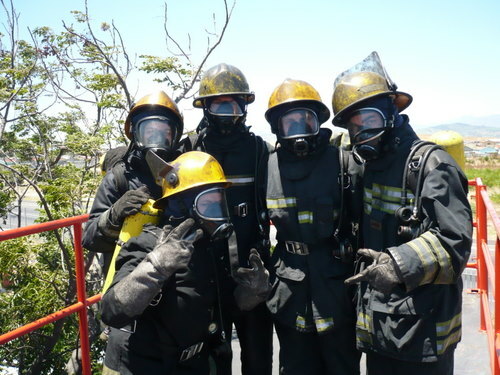 South Africa is one of the most affordable places in the world to complete your STCW 95/2010 course and is usually 3 – 4 times less expensive than other countries.